We already know Taiwan is one of Asia’s top travel destinations, and now a recent report from Japan confirms it. 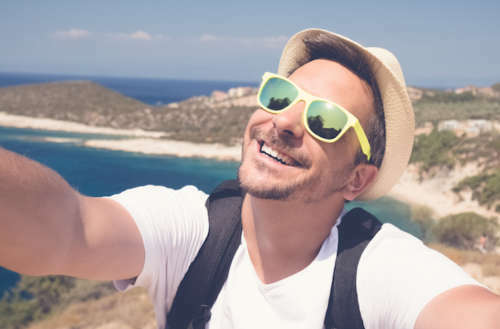 The Japan Tourism Industry Association (JATA) reveals Taiwan is Japan’s favorite vacation spot during the holidays, beating out destinations like Italy, Germany, Spain and China for the top honor. With that in mind, we bring you a Taiwan travel guide to help you see the island nation’s best sites. Overall, Japanese travelers and other foreigners choose to visit Taiwan because they feel safe and welcome here. The friendly and warm Taiwanese culture makes it a given that tourists will have a wonderful time. Another reason people love visiting Taiwan is the ability to experience authentic island life beyond Taipei, Taiwan’s capital city. This island is tiny, but there are still many must-see local attractions. 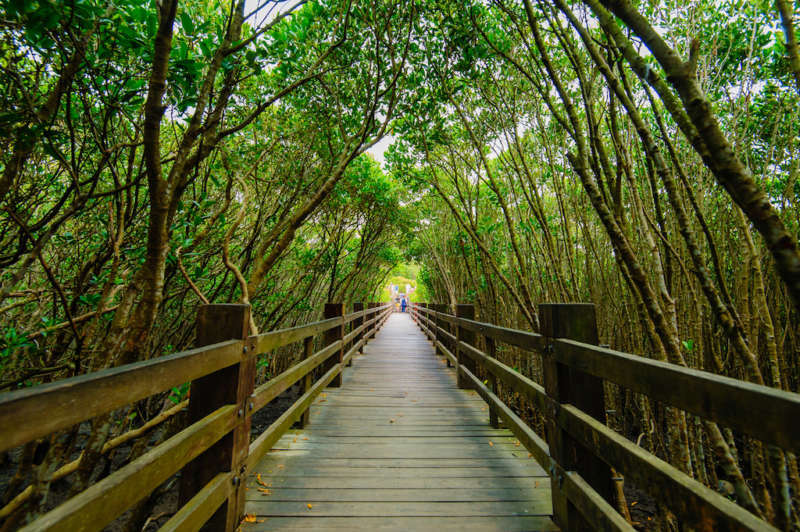 And if you still need reasons to visit Taiwan, these local secrets are sure to persuade you to book your trip immediately. The train system in Taiwan is the most convenient way for travelers to get around the island. 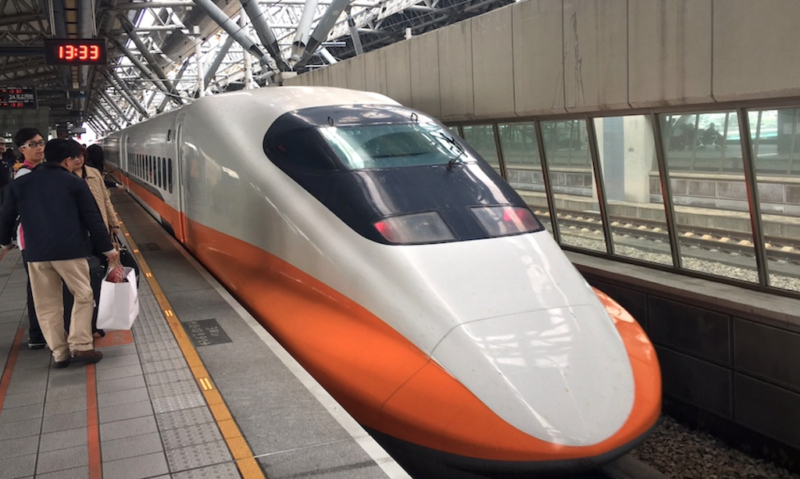 Taiwan’s also got a high-speed rail system connecting Taipei and Kaohsiung in less than two hours. Taxis, subways and buses are of course also available. Taipei offers free Wi-Fi all over. Once you register you instantly have Wi-Fi access everywhere, from shopping malls to hospitals. 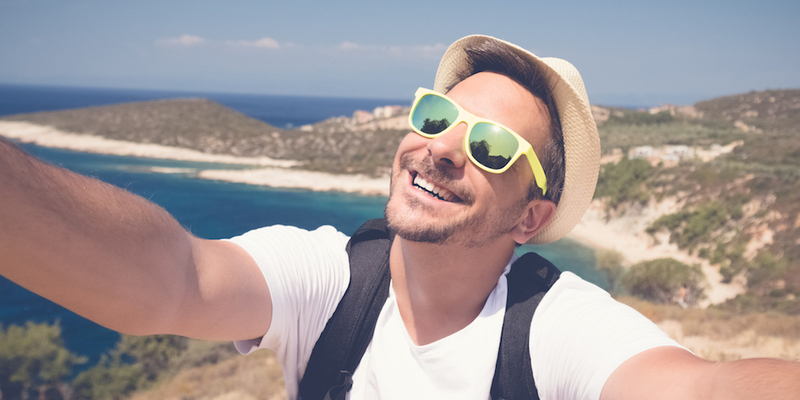 iTaiwan is another excellent free Wi-Fi service giving you access to different hotspots throughout the whole island. If you prefer treading off the beaten path, Taiwan has many hidden gems ready for visitors to discover. 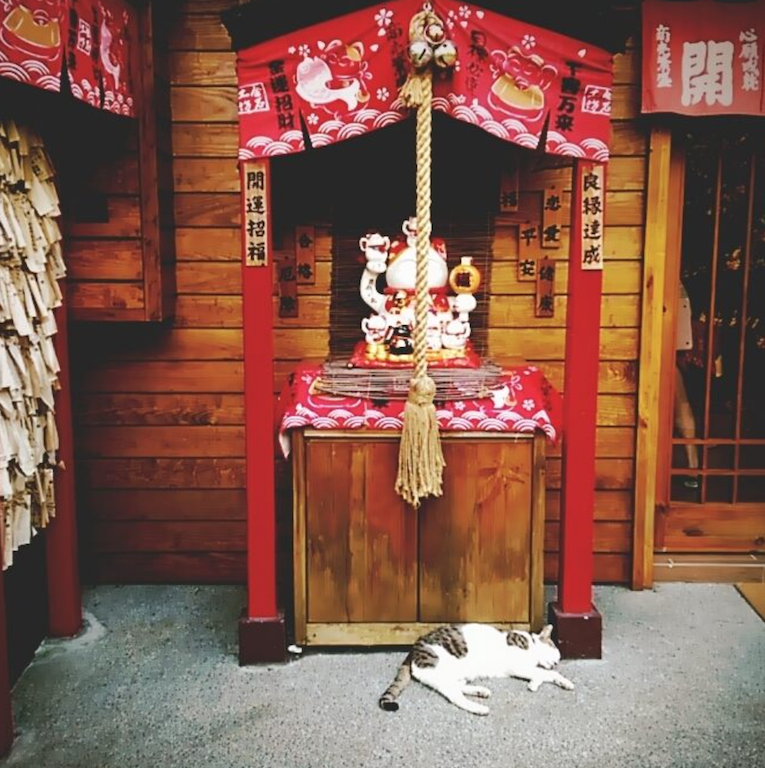 For cat lovers, the Houtong Cat Village, just north of Taipei, is the most adorable place on the entire island. Though it used to be a mining town, today Houtong is full of cats roaming around looking for tourists to play with. Near the cat village, the Wanli UFO Village is another unique local attraction worth checking out. These Futuro houses, designed by Finnish architect Matti Suuronen, resemble whimsical flying saucers descended to Earth. 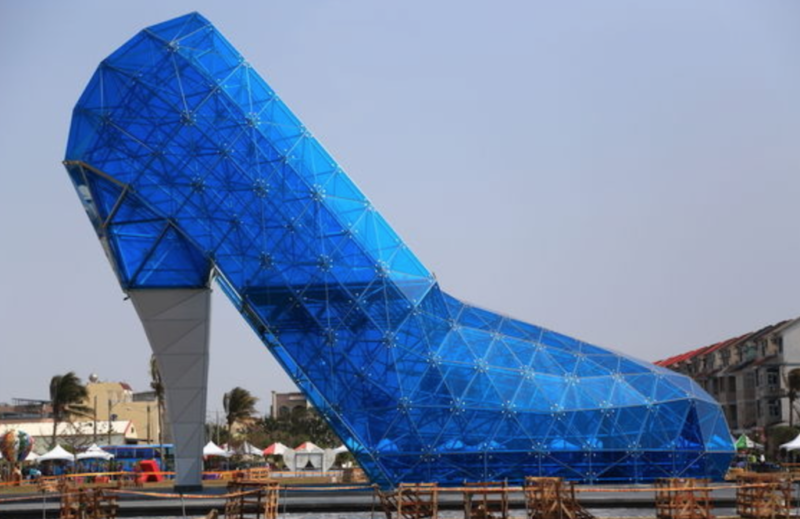 We kid you not — this one is totally real: There’s a High Heel Church close by Chiayi City (southwest of Taipei). This giant shoe church is an all-glass building built with 320 blue-tinted panes. It’s a photo opp you don’t want to miss. 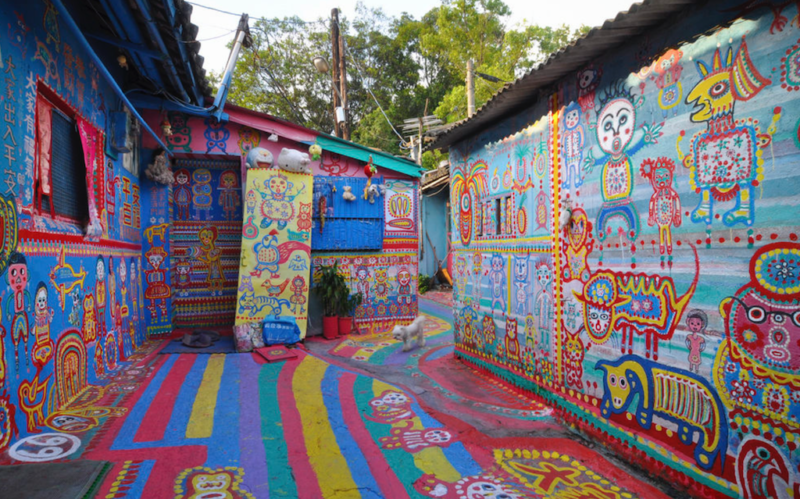 If you’re a fan of Baco do Batman in São Paulo, you’ll love the Rainbow Family Village, located right outside Taipei. This colorful town has colorful graffiti-style art everywhere, from its walls to roads. And for foodies with a juvenile sense of humor, check out the Modern Toilet Restaurant for a, ahem, unique culinary experience. 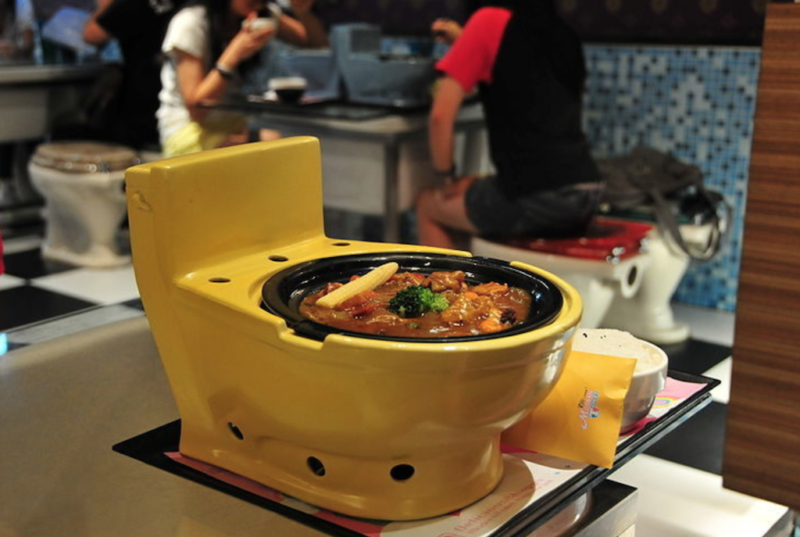 This infamous restaurant’s décor and dishes are all toilet-themed. Perhaps not the most appetizing atmosphere, but the food is truly delicious. Speaking of food, Taiwan is famous for its street food. 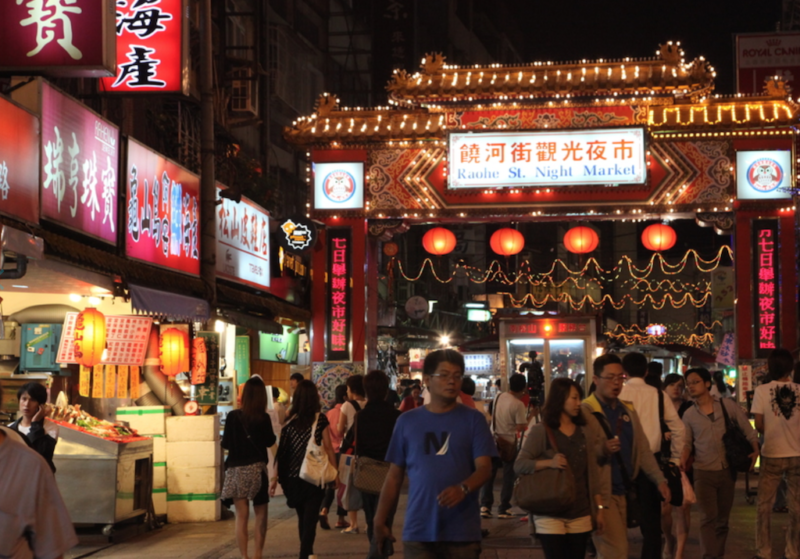 One of the best ways to get authentic Taiwanese cuisine is to visit any of the night markets. 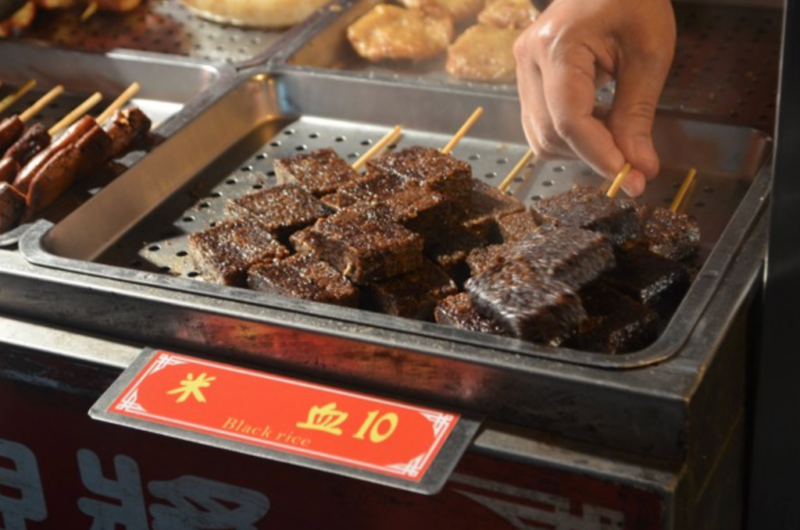 If you’re feeling adventurous, we highly recommend trying stinky tofu, fish balls, oyster omelets and pork blood cakes. Our favorite night market is the Raohe Night Market in Taipei. 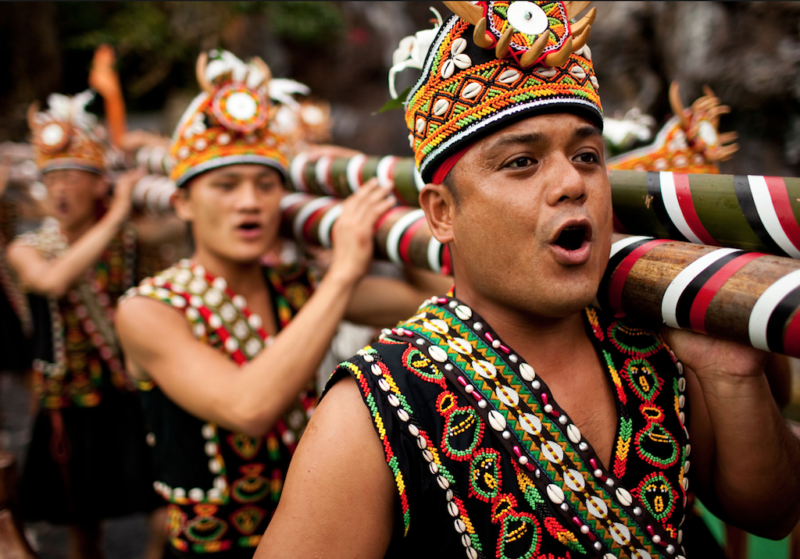 Taiwanese aborigines have a long history on this island, dating back 5,000 years. Today most call the central mountain region home, and they take pride in economic self-reliance and preserving their culture. Visitors can tour the natural beauty of Taiwan’s aboriginal land and culture. Taroko National Park, one of the leading aboriginal attractions, has several stunning sites from shrines to hiking trails. The Formosan Aboriginal Cultural Village is another park worth visiting. This place has Taiwan’s largest outdoor museum, consisting of nine separate village reconstructions and a traditional European garden. 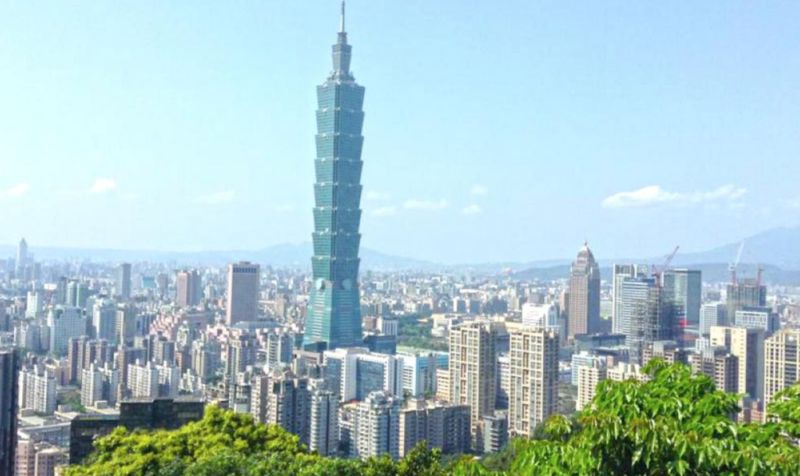 Taiwan has innovative infrastructure and modern architecture throughout the island. But Taiwan reflects back on its past, too, with many traditional, preserved temples around the country. 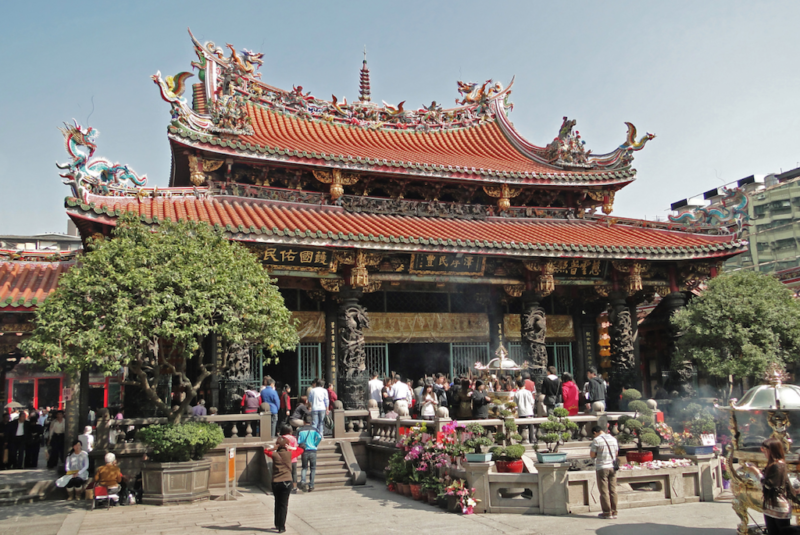 The Long Shan Temple in Taipei City is a perfect example of tradition mixed with modernity. 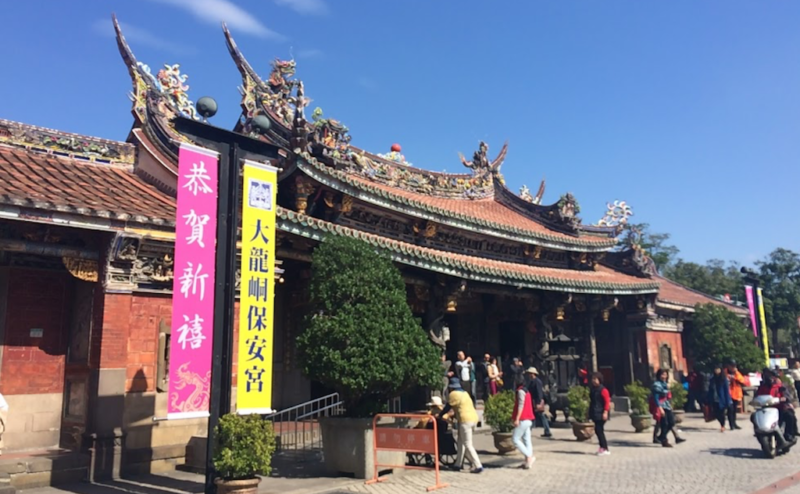 You get to appreciate the history of the past while getting a glimpse of the daily religious life of some Taiwanese locals. Dalongdong Baoan Temple is another famous temple. Constructed around 1804, the Dalongdong Baoan Temple went through extensive renovations and repairs to preserve the interior and exterior. The Taipei Confucius Temple is another worth visiting in Taipei City. With southern Fujian-style ceramic adornments, there’s even a black plaque with gold lettering inscribed by Chiang Kai-shek that reads “Educate without Discrimination” in the main hall. 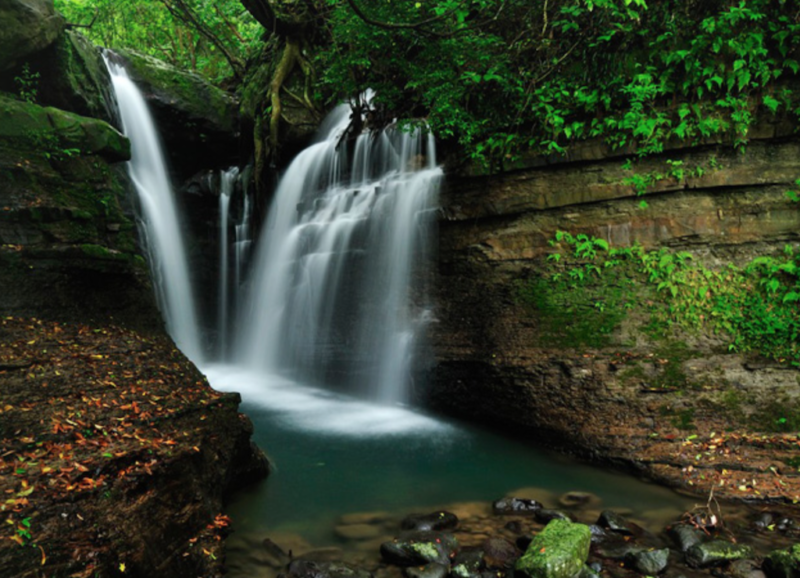 If you enjoy the great outdoors, Taiwan has many breathtaking sites, hot springs and waterfalls to explore. 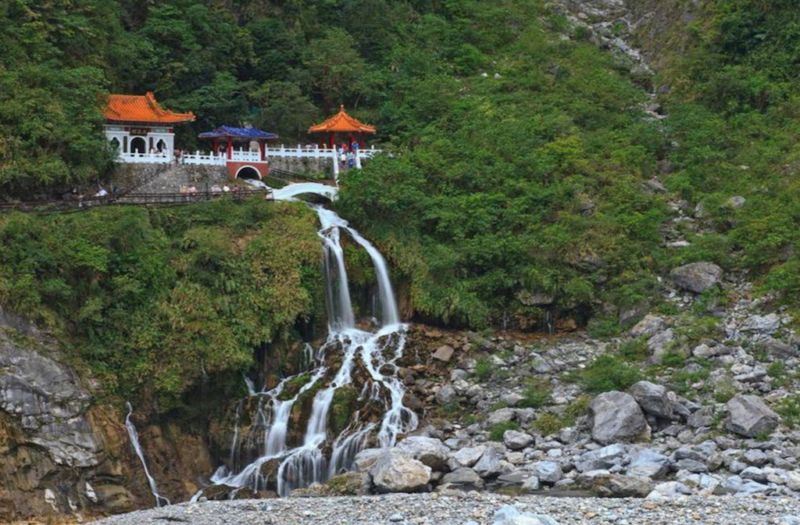 On the Taroko National Park tour, you’ll discover visually stunning waterfalls from the Eternal Spring Shrine. 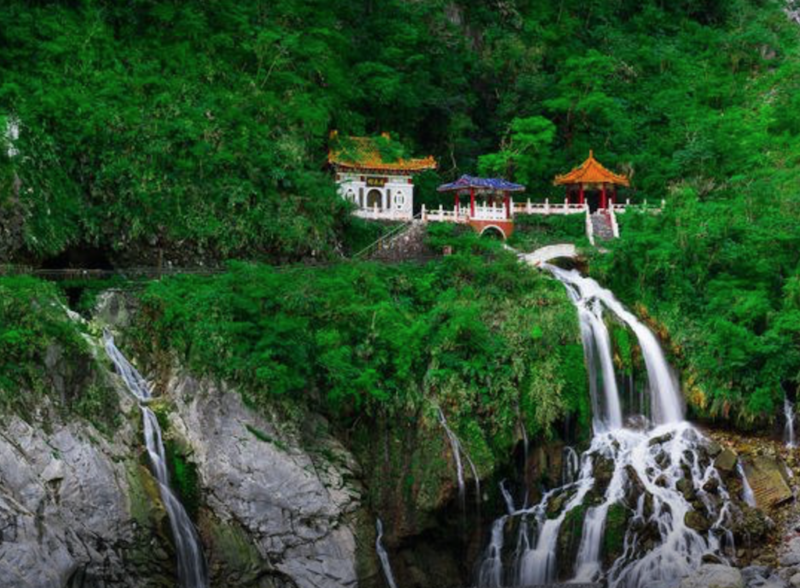 The cliffside shrine’s beauty is unmatched, surrounded by natural features and a gorgeous waterfall running beneath it. Jiu Fen Old Street offers local tours of this old gold-mining mountain town. 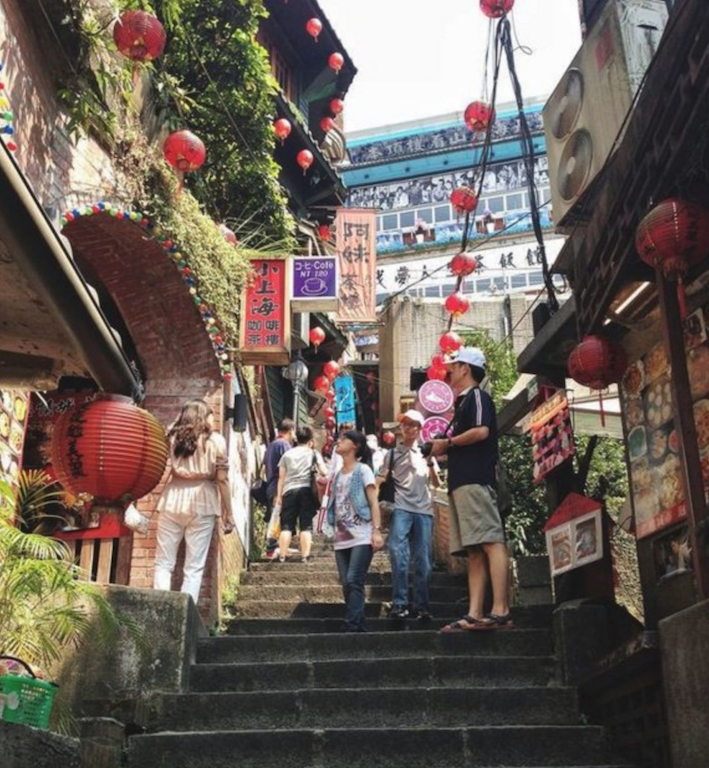 The majority of attractions are along the cobblestone steps of Shuqi Road between Jiufen Elementary School and the Jiufen police station. The three roads running perpendicular to Shuqi Road boast a wide variety of shops, restaurants and cafes. Tourists can take a nice hike at Yangmingshan National Park and appreciate the natural surroundings. Dream Lake and Chinese Pavilion are gorgeous places where visitors can check out the scenery. Elephant Mountain has the best view of Taipei City. 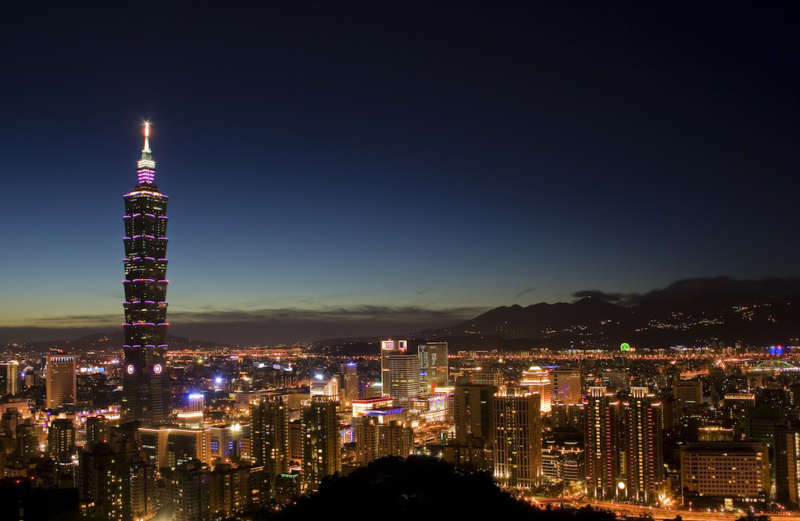 Also known as the Nangang District Hiking Trail and Xiangshan, it’s close to the Xinyi Shopping District and Taipei 101, the tallest building in Taipei. The best time to hike the mountain is during the late afternoon, a time when the city is absolutely beautiful. Did we miss any local best-kept secrets in our Taiwan travel guide? Let us know in the comments. This story was originally published on March 17, 2018.